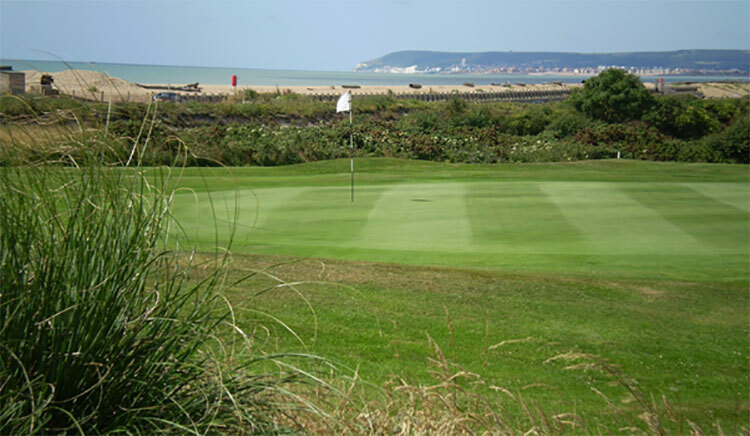 It is widely recognised that Sussex is an antique hunter's paradise. 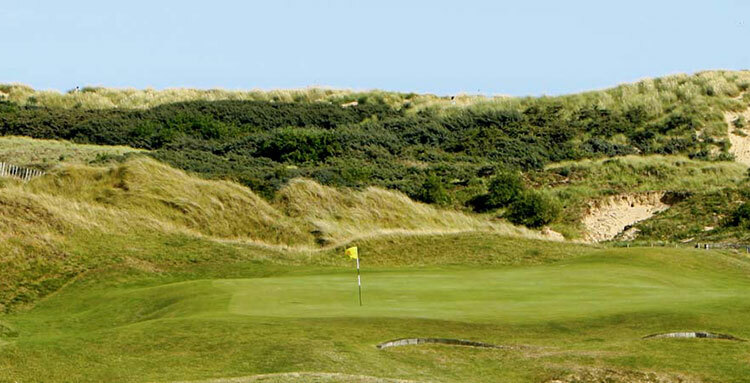 It is fitting, then, that it should be home to so many gems of golf courses. 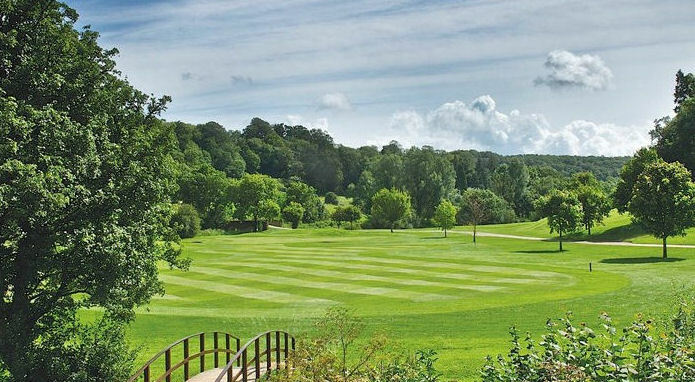 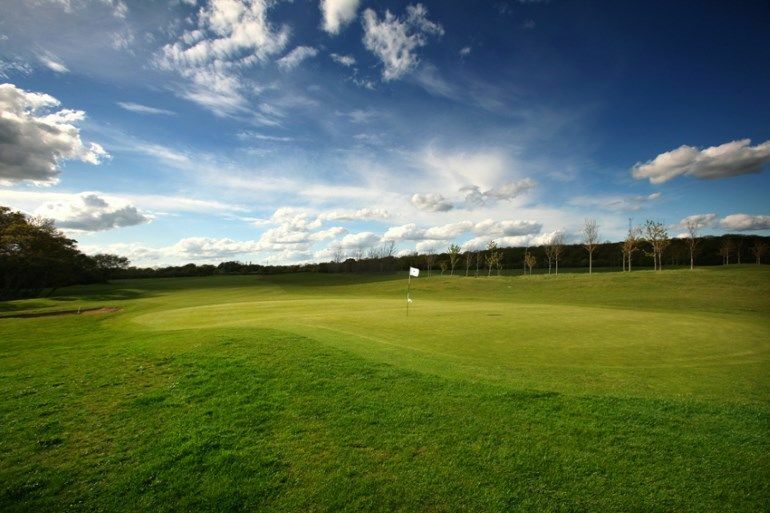  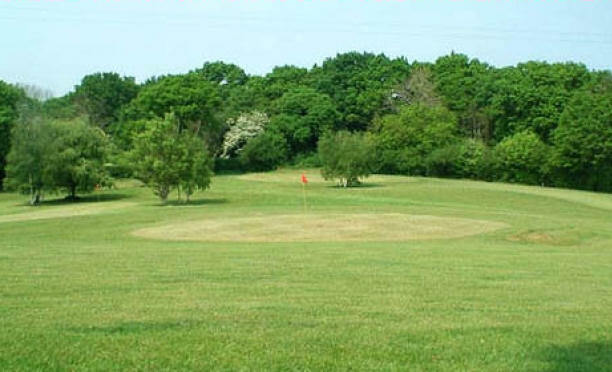 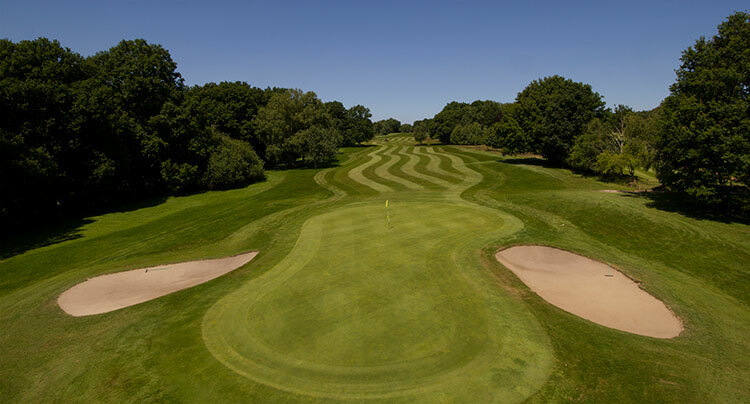 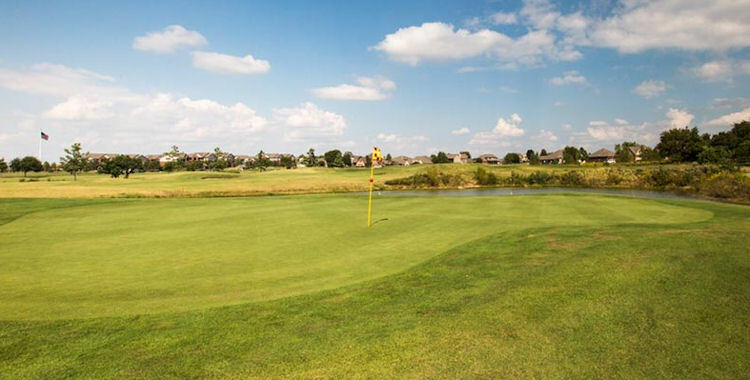 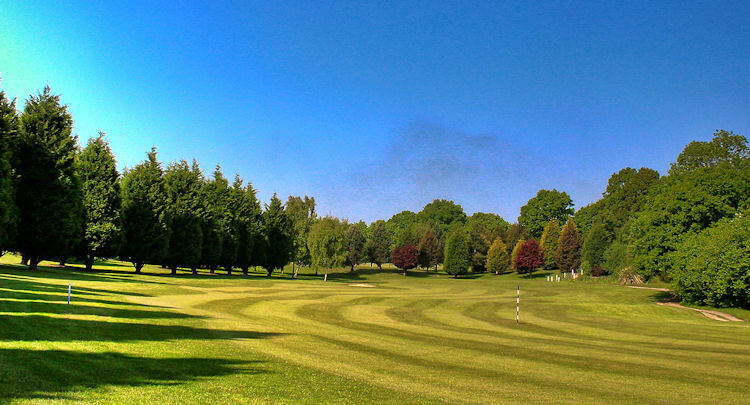 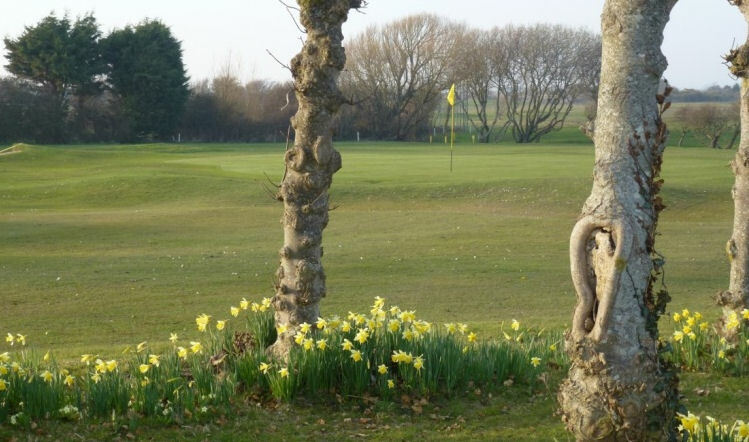 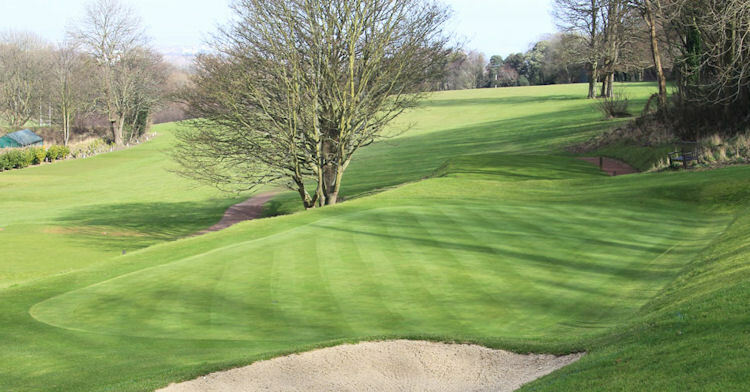 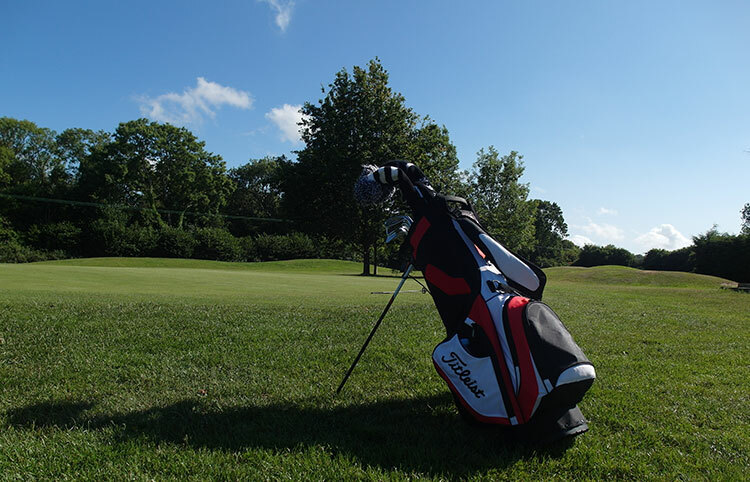 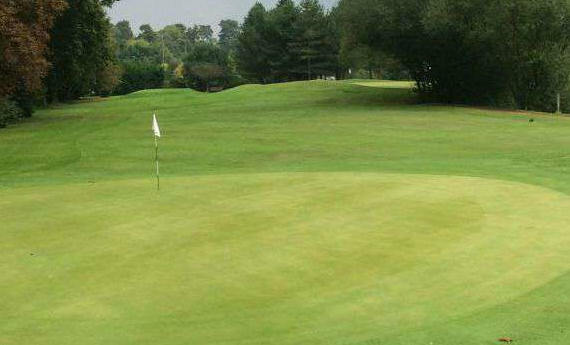 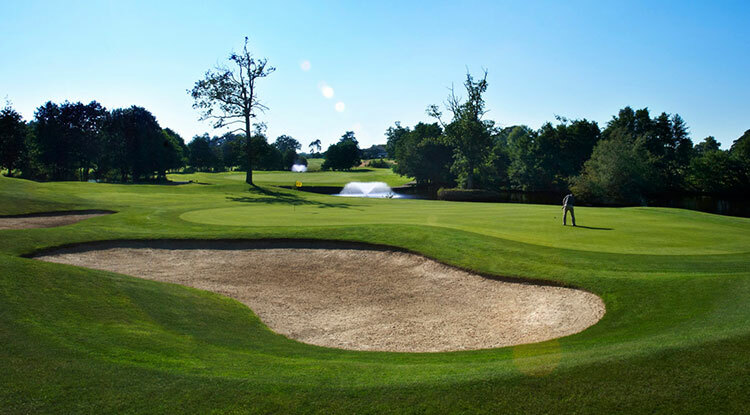 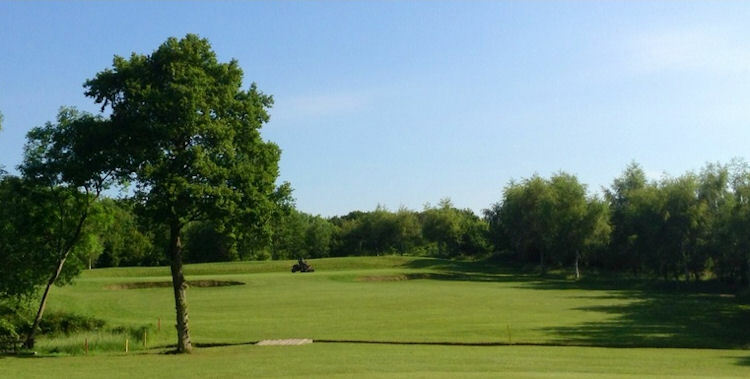 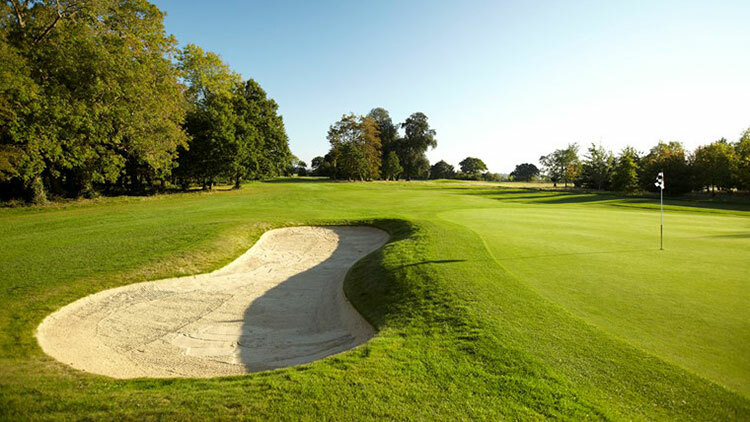 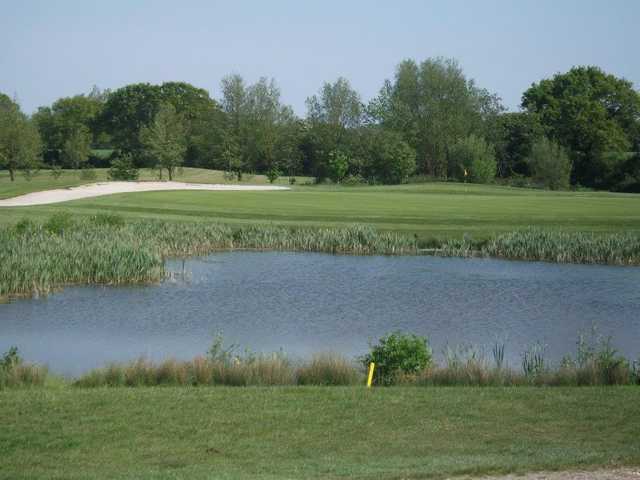 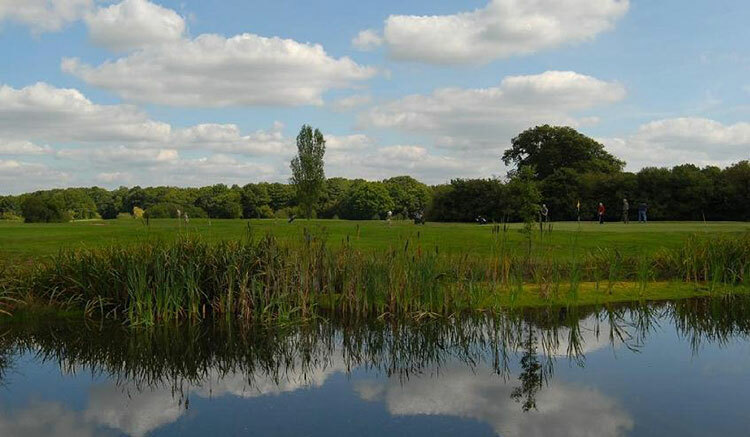 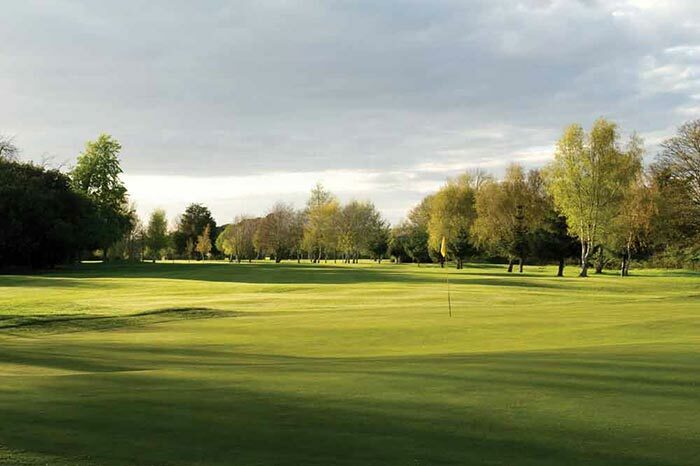 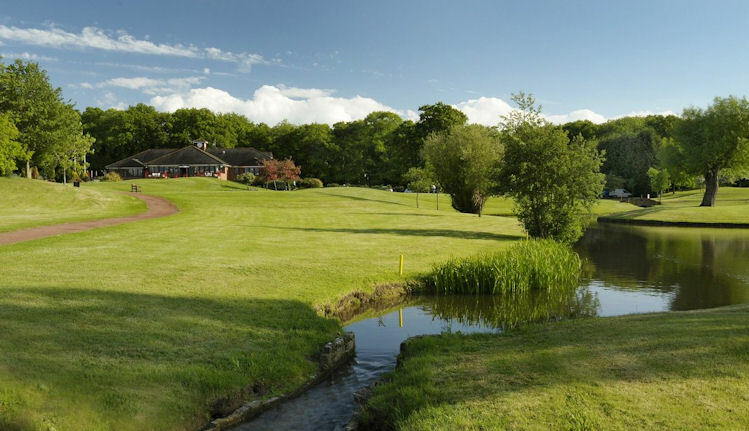 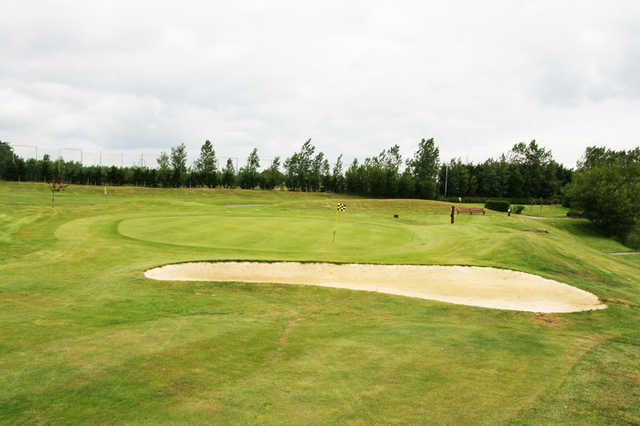 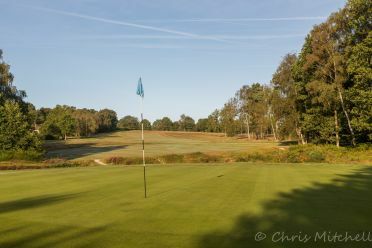 Anyone with a keen eye will be delighted when they come across courses of such high quality as those at Crowborough Beacon Golf Club and Rye Golf Club. 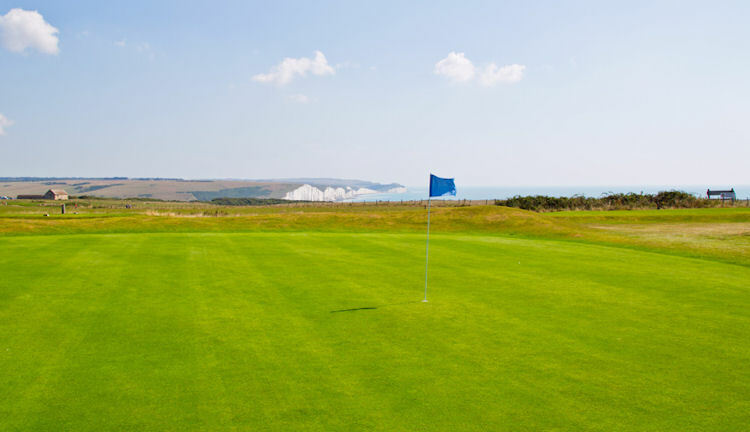 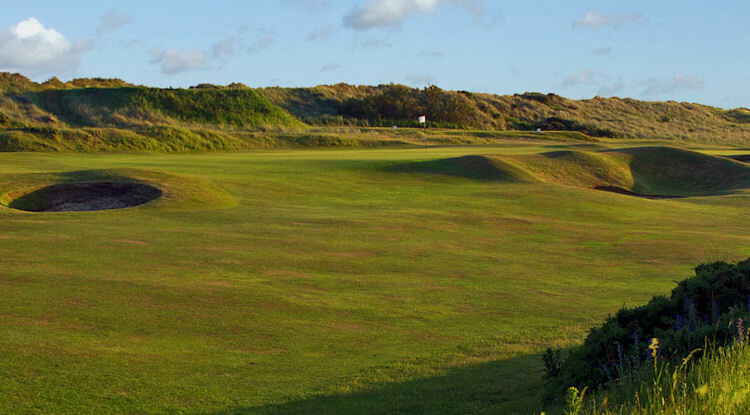 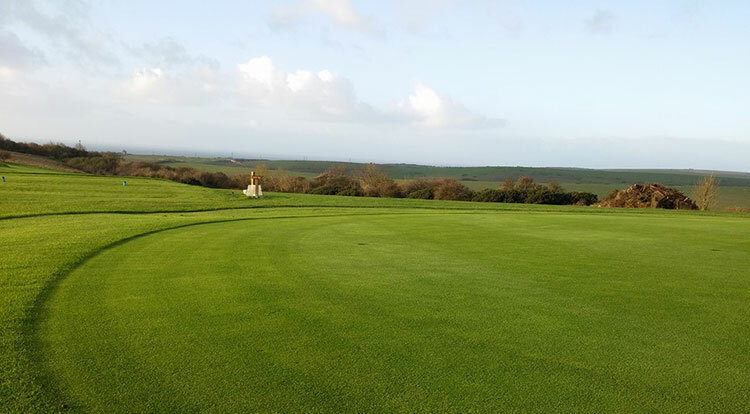 Even more appealing is that these courses can be enjoyed in some fantastic conditions as, due to its southern coastal location, Sussex enjoys fabulous weather, with temperatures soaring as high as anywhere in Britain during the months of July and August. 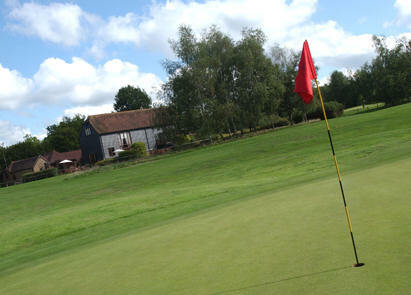 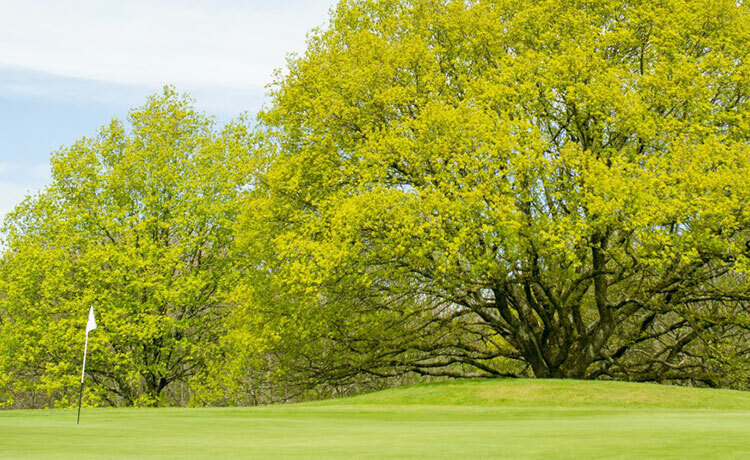 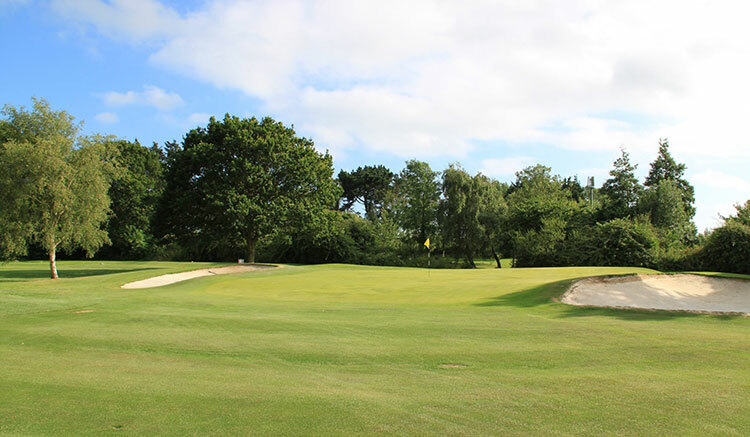 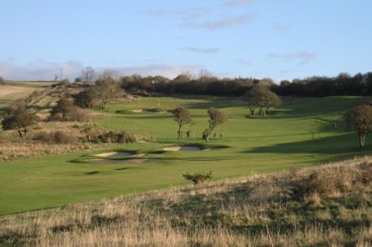 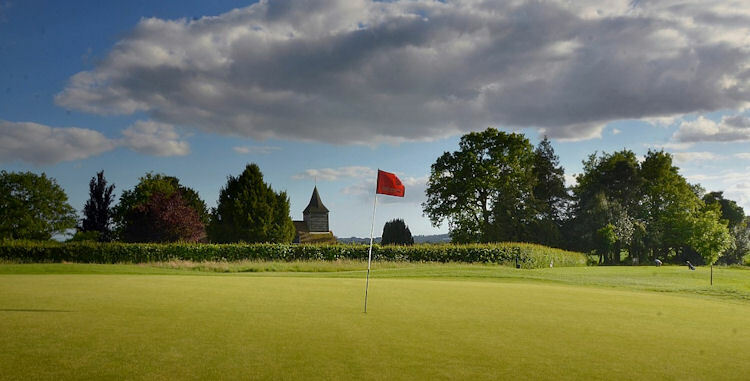 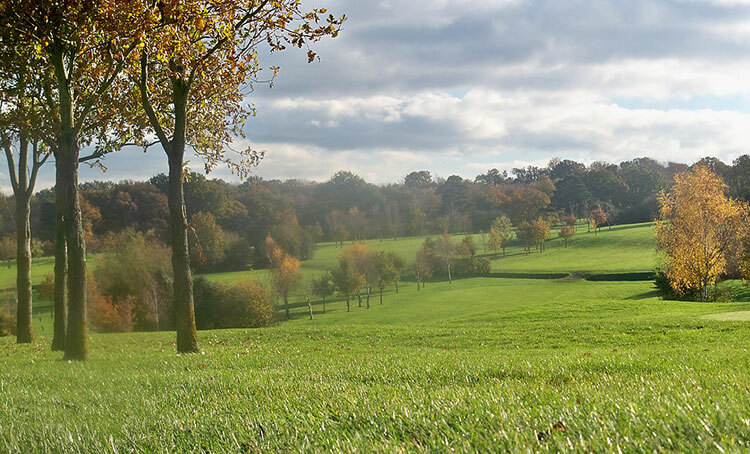 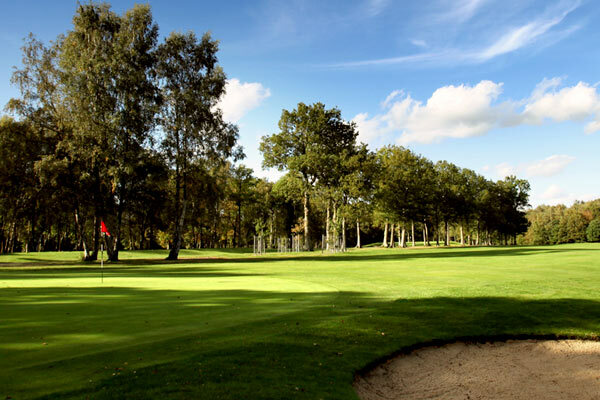 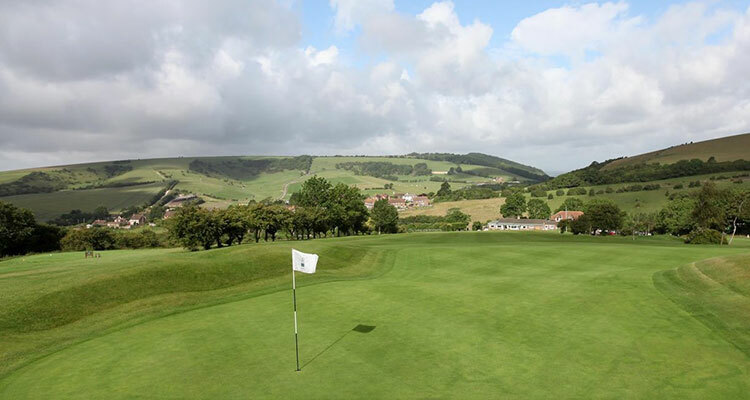 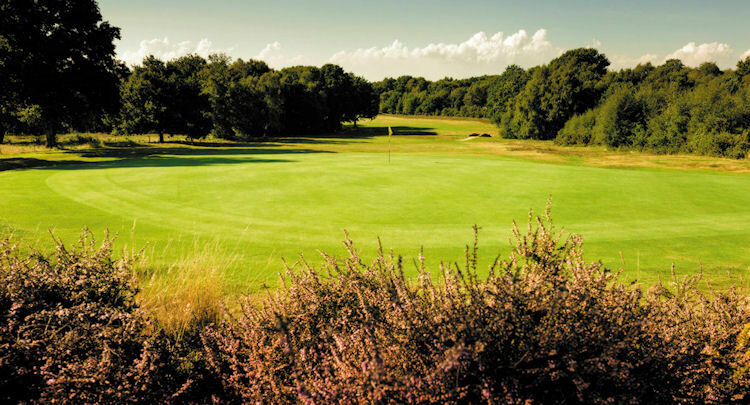 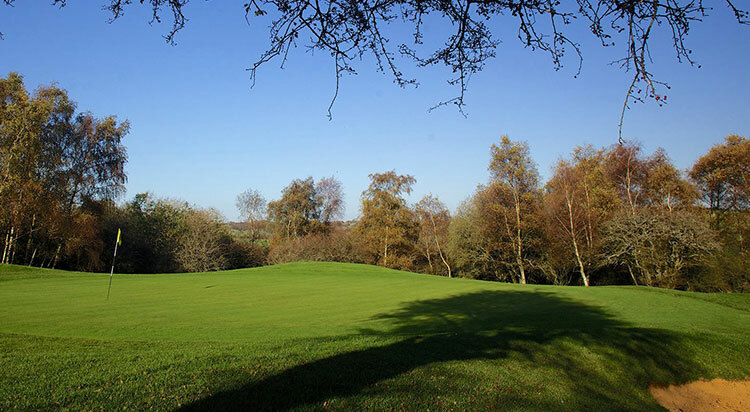 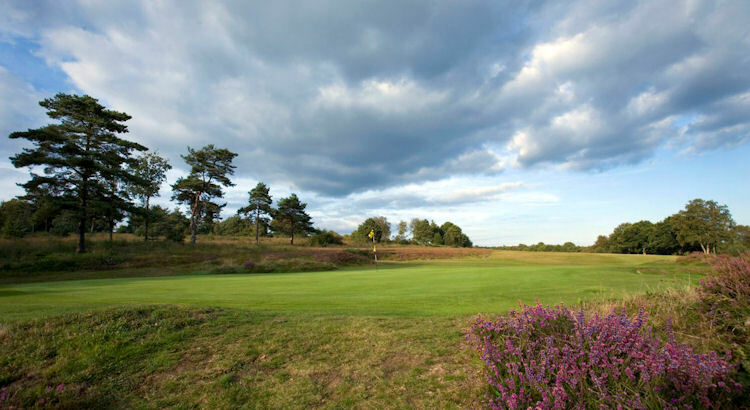 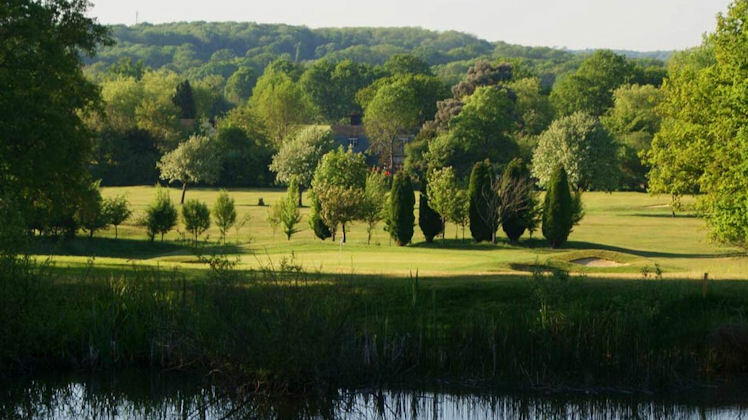 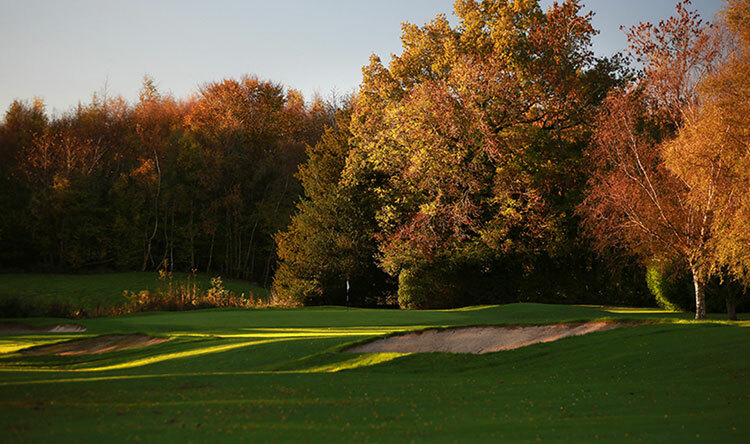 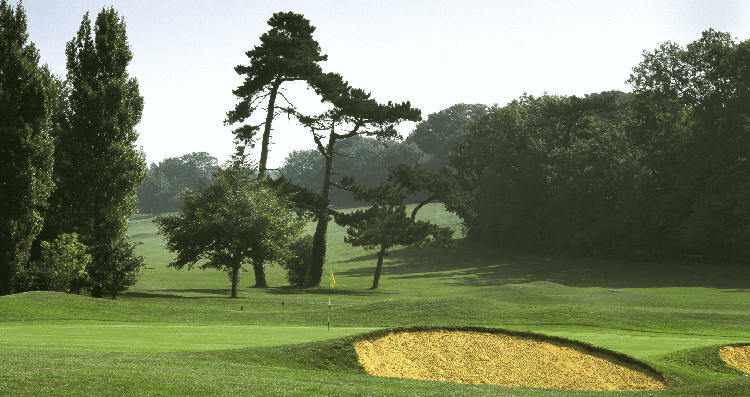 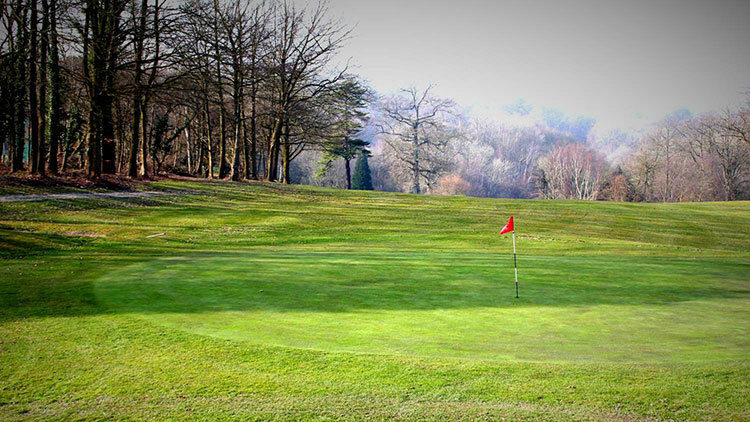 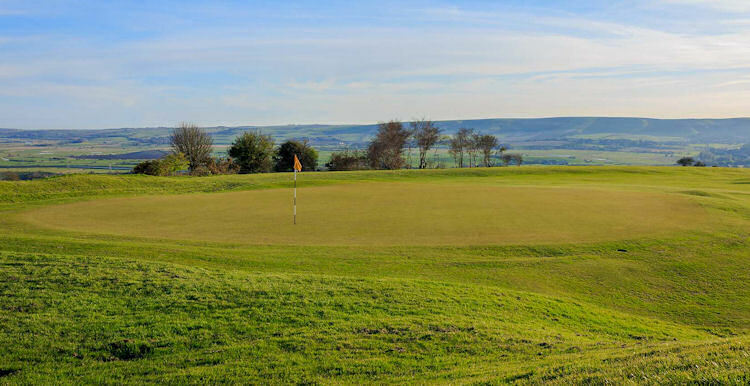 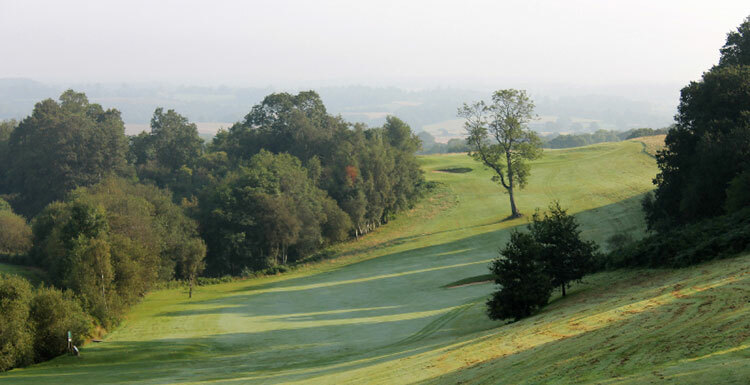 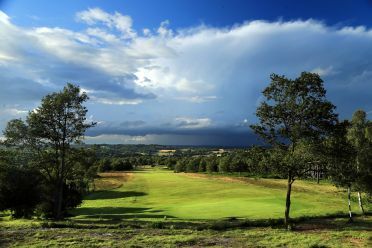 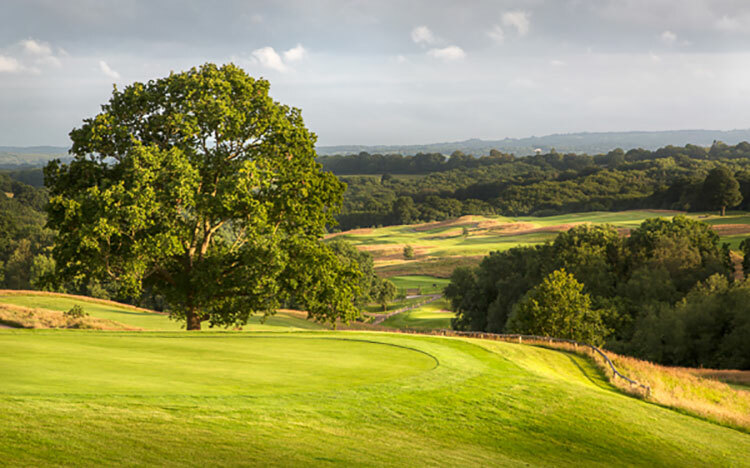 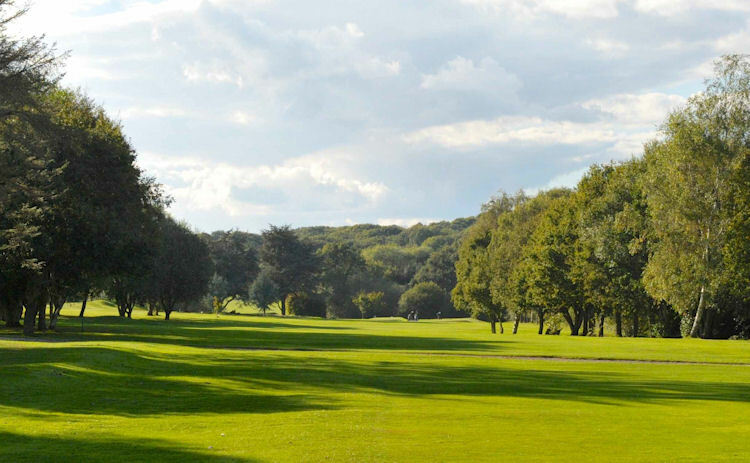 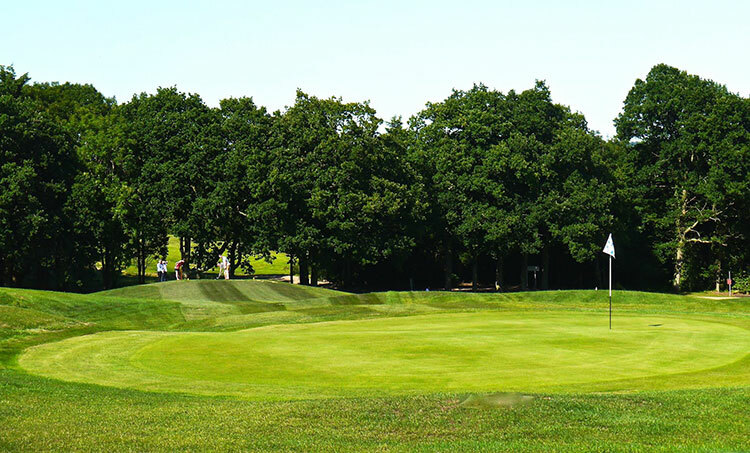 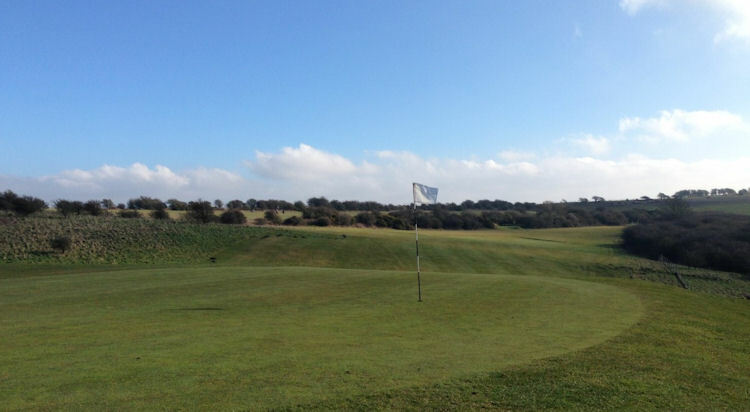 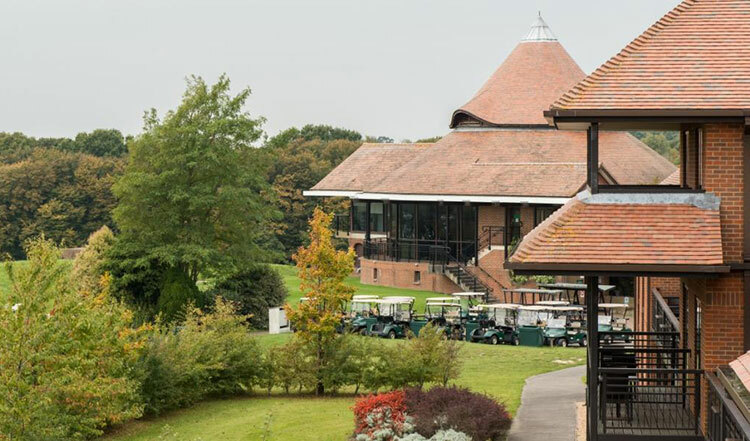 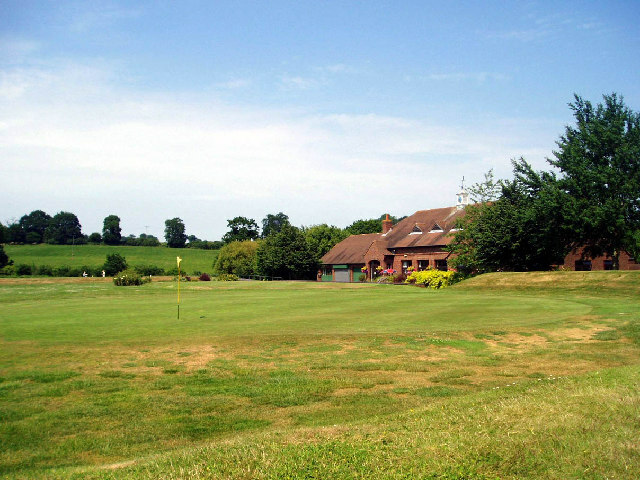 Crowborough is a fine exampleof a heathland course with excellent, unequalled views across the South Downs as its friendly membership of well over 700 will testify. 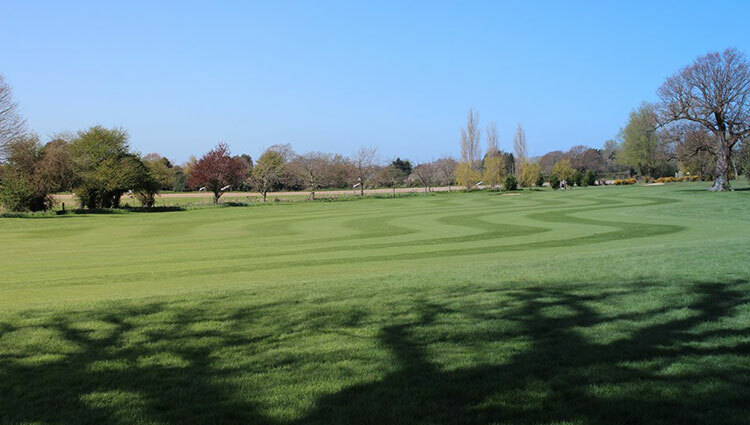 Similarly, Rye is a fine example of the work of Henry Colt, the legendary golf course architect and one of the famous triumvirate of course designers who so influenced the shape of the courses we enjoy today away back at the start of the twentieth century. 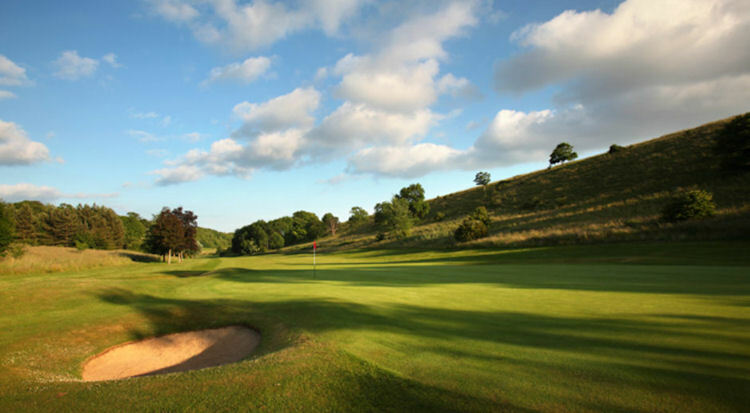 Of course, there are plenty more courses to enjoy in Sussex: Ham Manor, Goodwood Park, Petworth and Dale Hill to name but a few. 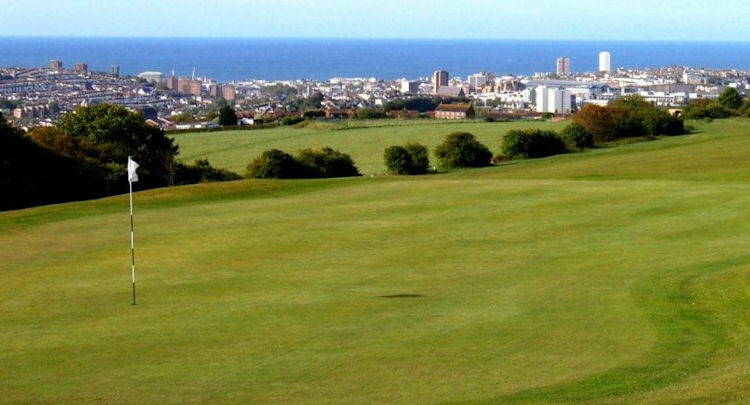 Why not make a golfing holiday of it? 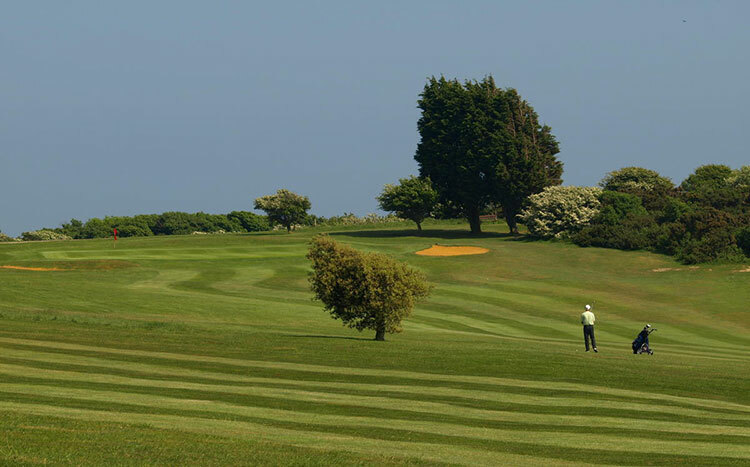 Soak up the summer sun, enjoy the great courses on offer and become enamoured with the medieval villages, local arts and crafts and peaceful way of life the locals indulge in. 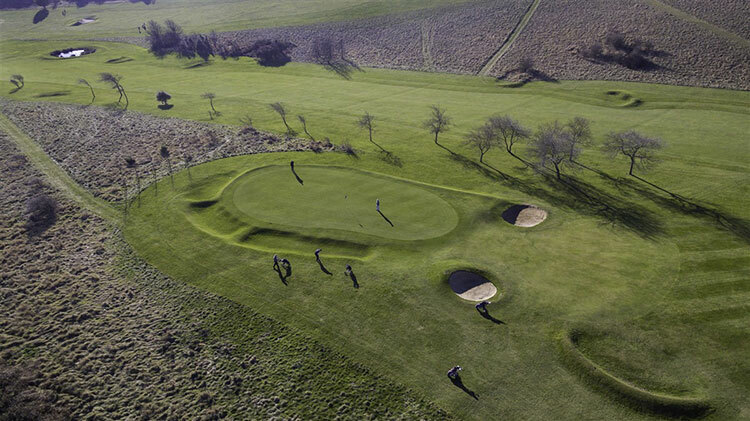 There are fewer better places to do it!